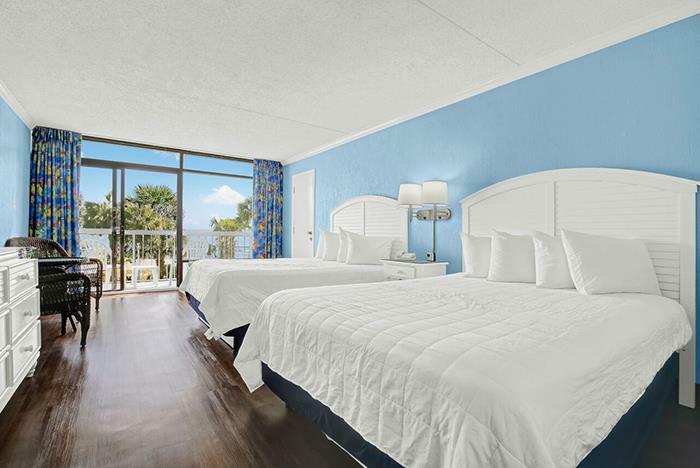 The recently renovated North Shore Oceanfront Hotel includes brand new decor, features, and amenities. Guest accommodations include coffee makers, microwaves, mini-fridges, and balconies with unparalleled sunrise views. 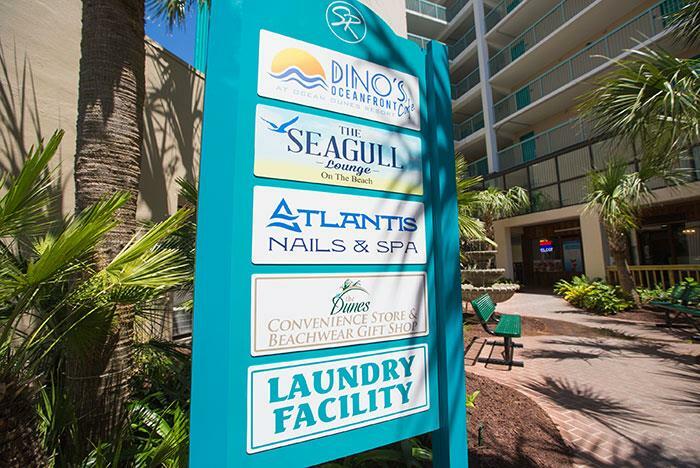 The resort also boasts the all-new Dino’s Oceanfront Café, indoor and outdoor pools, and free access to the Sands Resort Waterpark for hotel guests. 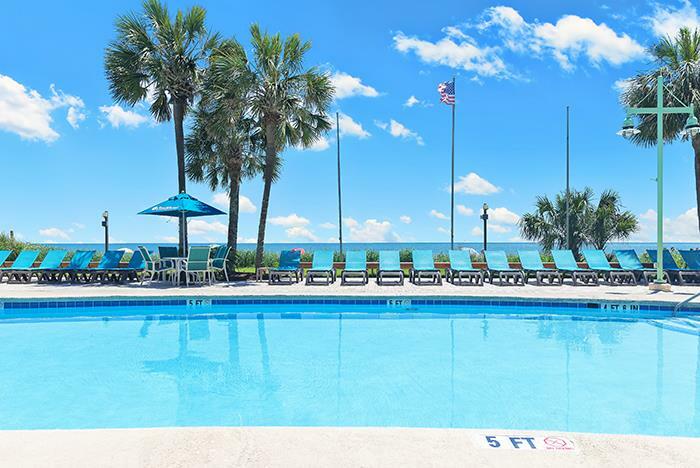 The resort has two indoor pools, an outdoor pool, lazy river, and poolside activities. Enjoy free WiFi access throughout the resort. Resort guests can take advantage of the free self-parking. 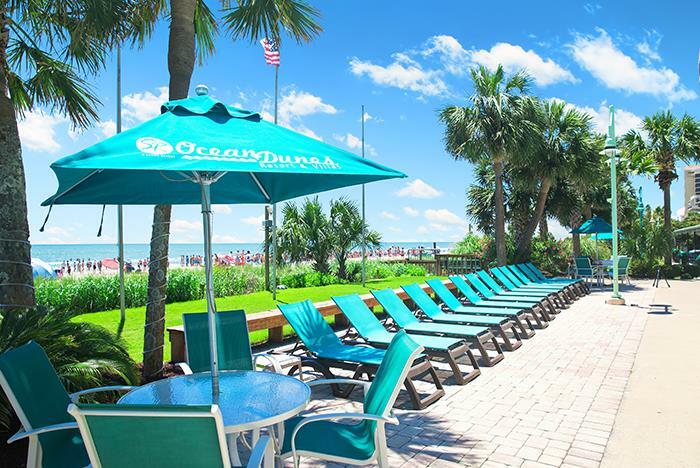 The all-new Dino’s Oceanfront Cafe offers breakfast and lunch daily. 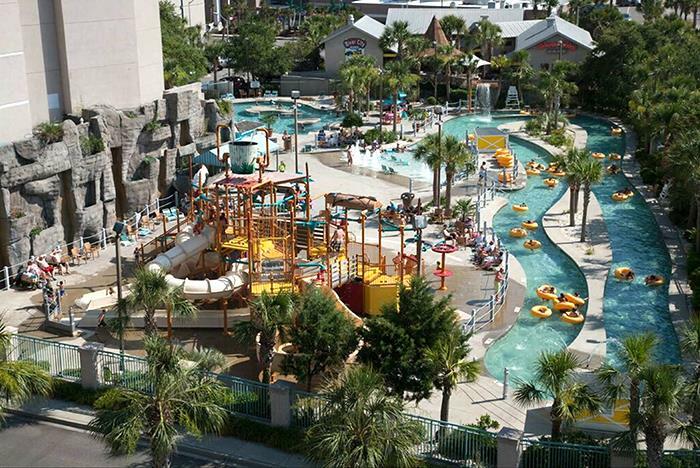 Resort guests receive free access to the Sands Resort Waterpark. Motorcycles are not allowed on hotel property. A Government-issued photo ID is required at Check-in as well as a credit card for incidental charges. 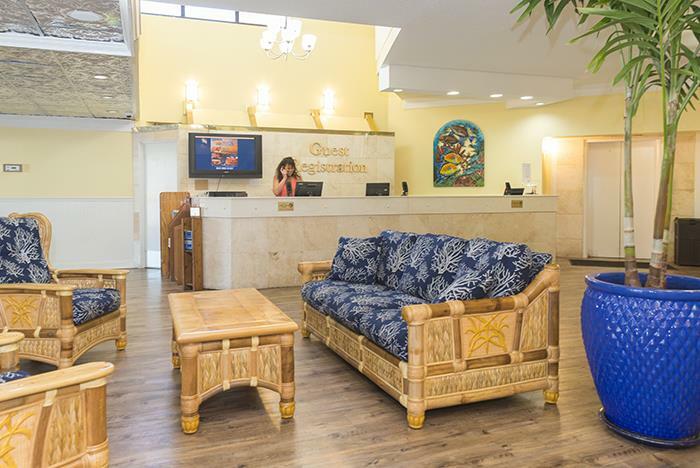 The hotel's policy is to only accept bookings from non-local guests. We are excited to announce our new name - North Shore Oceanfront Hotel and Conference Center! Located along the best beach area of Myrtle Beach. 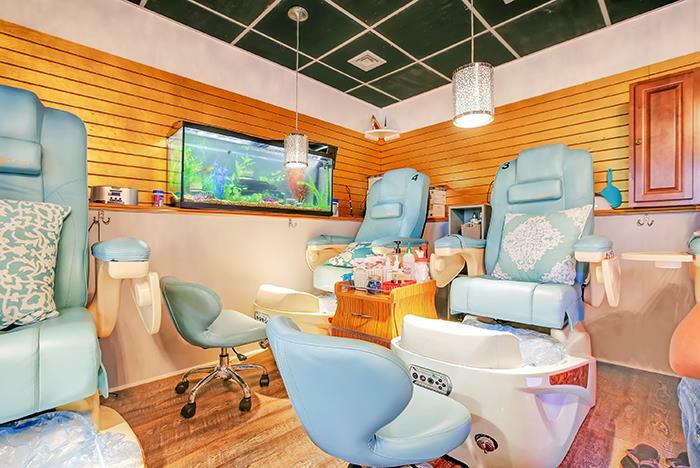 North Shore's management has created the most comfortable and relaxing vacation experience for you, our valued guest! All of the hotel's 138 rooms have been recently refreshed to provide complete satisfaction for our hotel guests. 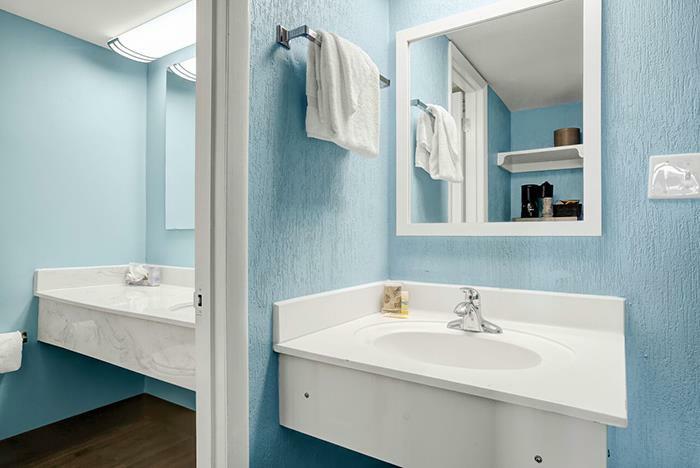 Upgrades include new bathroom features, balcony and entrance way doors, interior décor and furniture. 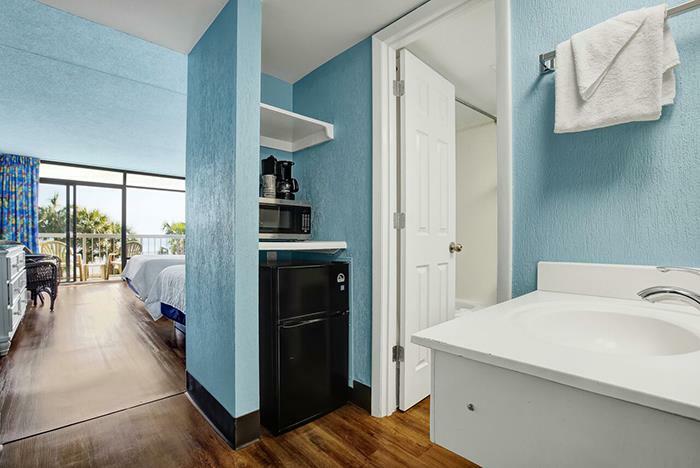 You'll continue to enjoy many of the new in-room amenities, such as coffeemakers and mini-refrigerators, along with the spectacular sunrise views. 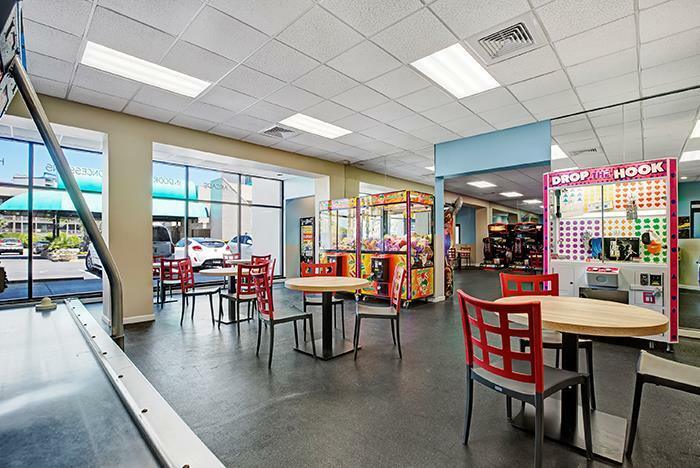 In addition to our comfortable rooms, the hotel has also added the All-New Neptune Blacklight Indoor Mini Golf Course to its Family FunZone Entertainment Center. 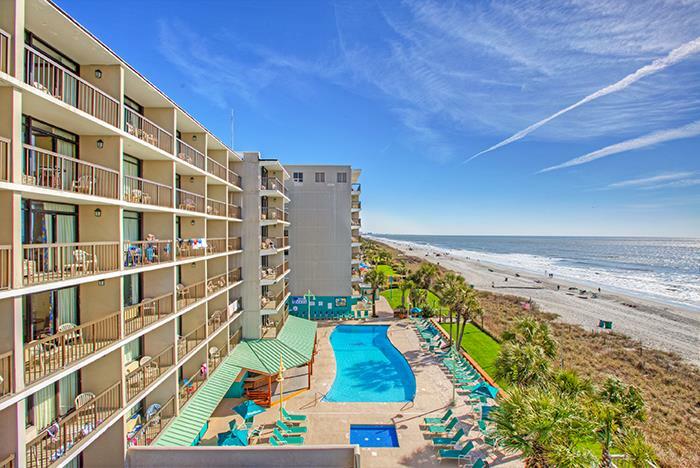 Now with the expansion of the Family FunZone, you and your family can make North Shore Hotel your year -round Myrtle Beach vacation destination. No. The rooms cannot accommodate extra beds. No. However, Dino’s Oceanfront Cafe at the resort offers an a la carte breakfast for an additional fee. Yes. 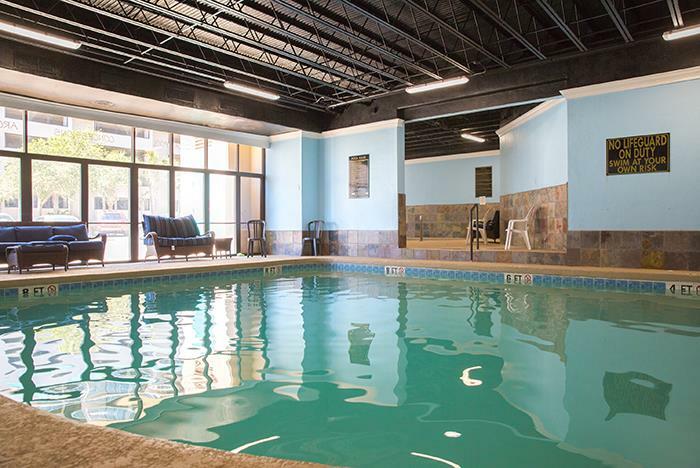 The hotel has two indoor pools, an outdoor pool, and a lazy river. Rooms include a mini-fridge and microwave. What is the Sands Family FUNZONE? 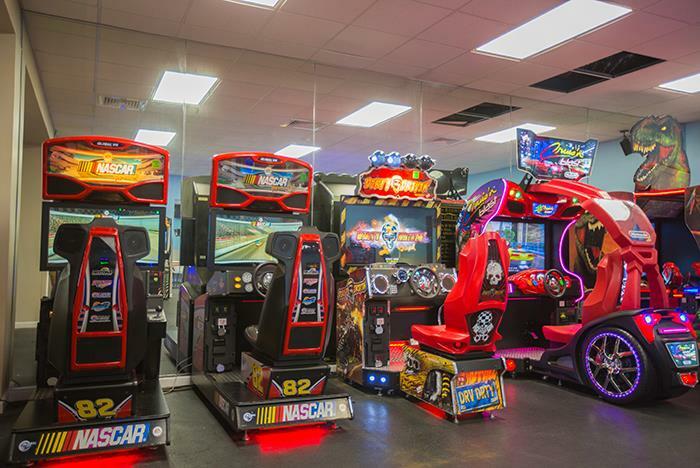 The Sands Family FUNZONE is located at North Shore Oceanfront Hotel and offers a variety of arcade games, an indoor pool, and more. The FUNZONE is open all year long. Yes. 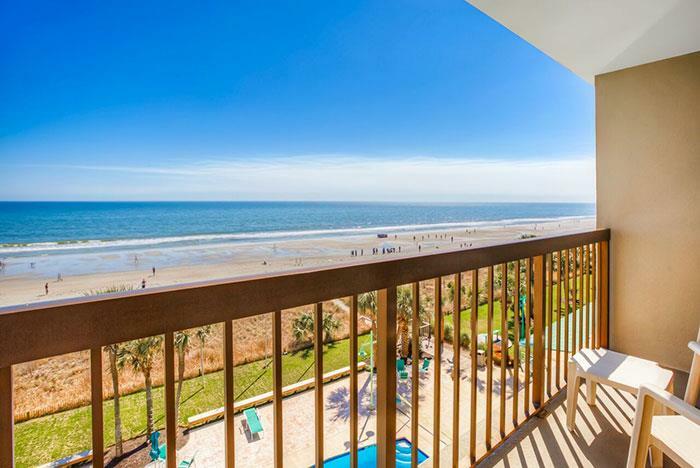 Select rooms offer oceanfront views. 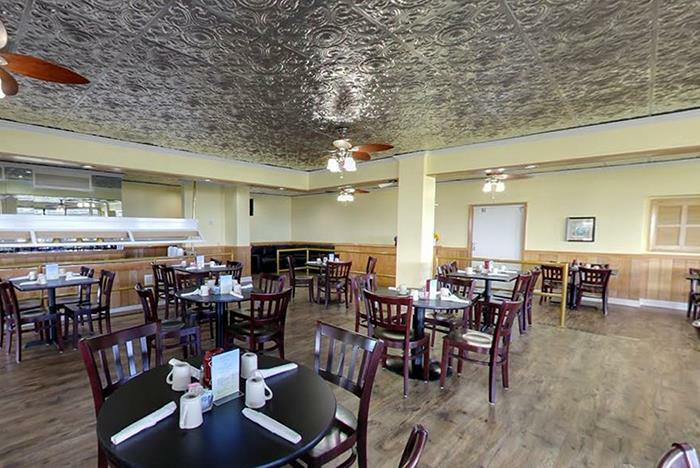 What dining options are offered at the resort?